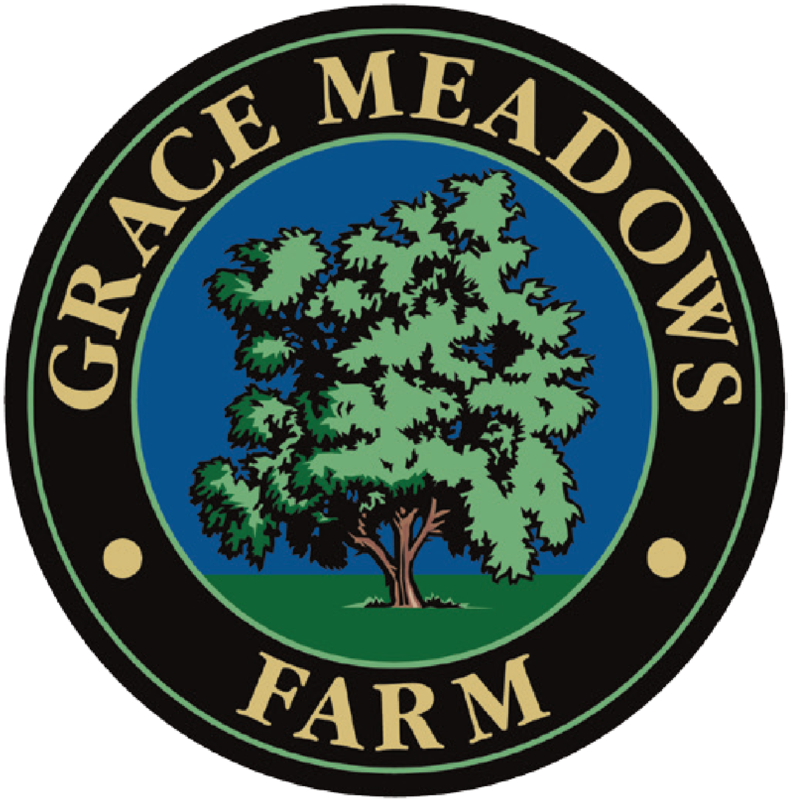 Grace Meadows is 3 miles from Main Street of the oldest town in Tennessee. Out of town guests may enjoy antiquing, genealogy research, a milkshake or chocolates prior to or after your event. Bed and Breakfasts and storytellers in historic Jonesborough charm everyone.